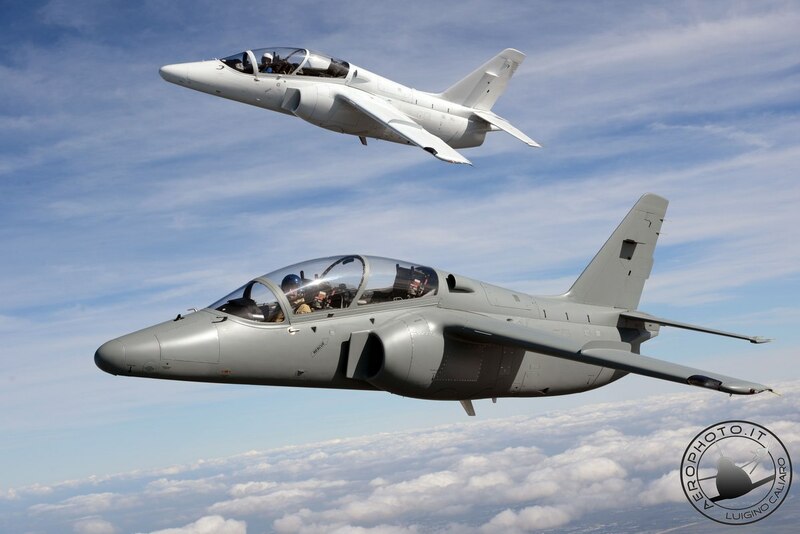 Amongst those who witnessed the SIAI-Marchetti S.211 prototype jet trainer make its first flight on April 10th, 1981, only a few could have imagined that this jet trainer, the first design of its type to come from the celebrated Italian aerospace company, would undergo a second lease of life on the civilian market more than thirty year later. 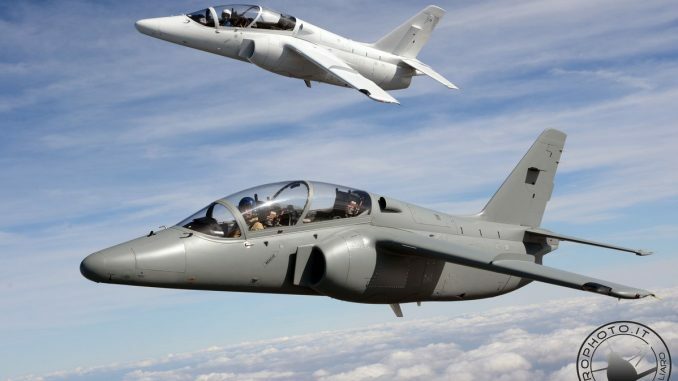 Moreover, it is likely that the project will enjoy a third phase in its career with Alenia Aermacchi, a subsidiary of Leonardo-Finmeccanica, offering an upgraded S.211 named the M-345 HET. The Aeronautica Militare (Italian Air Force) selected the M-345 in 2013 as the future mount for the Italian national aerobatic team, the Frecce Tricolori. 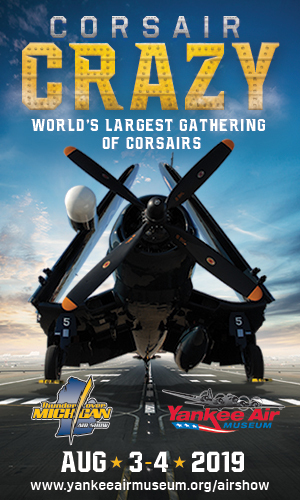 It is scheduled to debut with the world-famous organization during their 2017 display season. This little trainer represents the swan song of SIAI-Marchetti. It was the first jet aircraft design to emerge from their facility at Sesto Calende, but also the last to enter into production before the historic company merged with Aermacchi at Vergiate, which itself became a part of the massive Finmeccanica conglomerate. 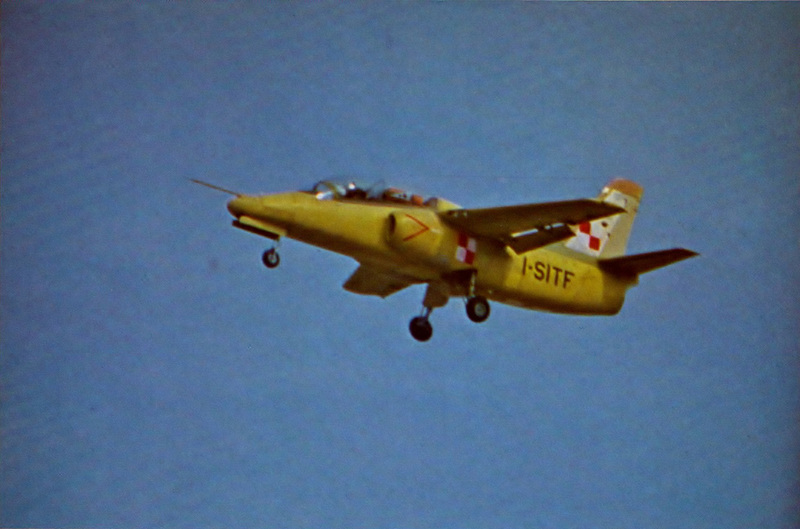 The S.211 concept, developed by the SIAI design team and self-financed by the Lombardia manufacturer, was centred around the creation on an integrated training system for military pilots who, having gained their first flying experience on the piston-engined SF.260 light aircraft, would transition directly onto jets; completing both basic and advanced training courses on the same aircraft. The aircraft, presented as a mock-up at the Paris Salon in 1979, performed its first flight from the runway at Malpensa on April 10th, 1981, with Comandante Alessandro Ghisleni at the controls. During initial trials, the S.211 demonstrated good handling characteristics, attracting significant interest from numerous air arms intent on re-equipping their flying schools with a modern, economical aircraft. In fact, with the adoption of the Pratt&Whitney JT15D-4C turbofan (very similar to the engine used by the Cessna Citation), the S.211 proved highly economical to operate. 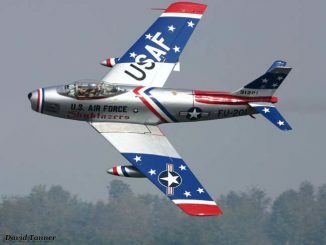 Nevertheless, despite its excellent characteristics, the diminutive trainer failed to achieve the anticipated successes in the military field, with the largest order coming from the Republic of Singapore Air Force, which ordered 32 examples between 1983 and 1984; flying them until 2008. The Philippine Air Force acquired 25 of the Italian trainers; four of which are still operational. 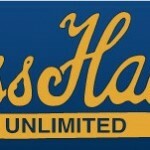 The final export success saw four examples heading to Haiti in 1985, although they didn’t stay long in the desperately poor nation, which put them up for sale in 1990… some of them moved on to Singapore while others went to American civilians. 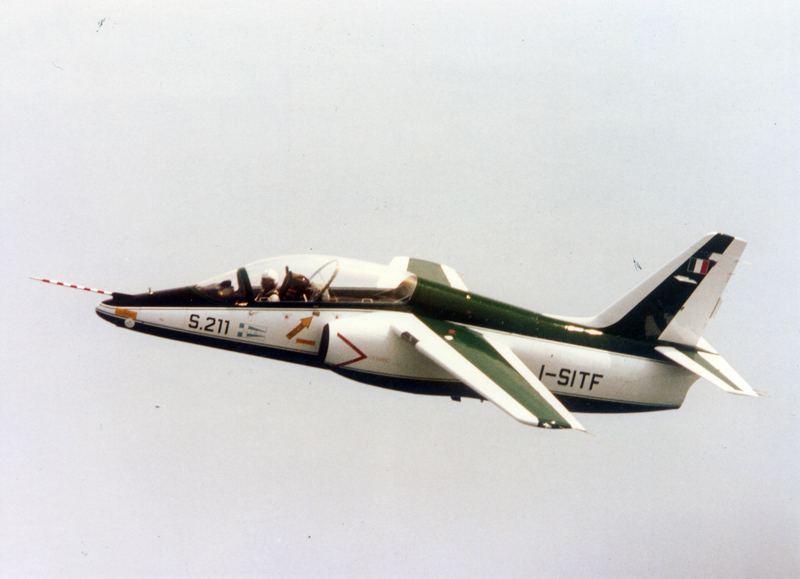 In the 1990s, the SIAI S.211 was a contender in the JPATS (Joint Primary Aircraft Training System) competition, intended to result in the acquisition of a new basic trainer for the American armed forces. 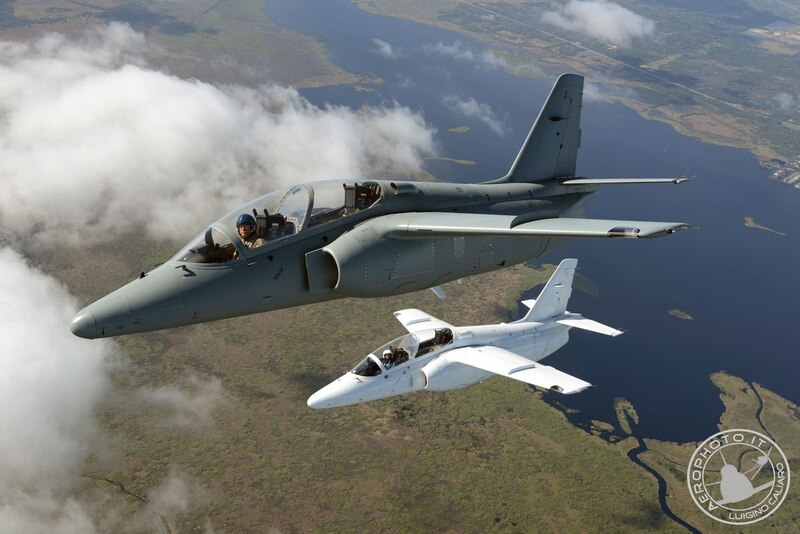 SIAI-Marchetti’s initial S.211 design received significant upgrades in order to meet the demanding requirements specified by the JPATS competition. 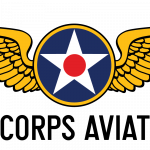 They teamed up with the Grumman Aerospace Corporation, as all foreign-designed aircraft in the contest had to be offered by an American-based company. 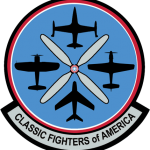 Unfortunately for the S.211, although the trainer was deemed the best of the jet-powered competitors (even outclassing its bitterest rival, the Aermacchi MB-339C), the Pentagon chose the Raytheon T-6 Texan II, an American development of the Swiss-designed Pilatus PC-9 turboprop. 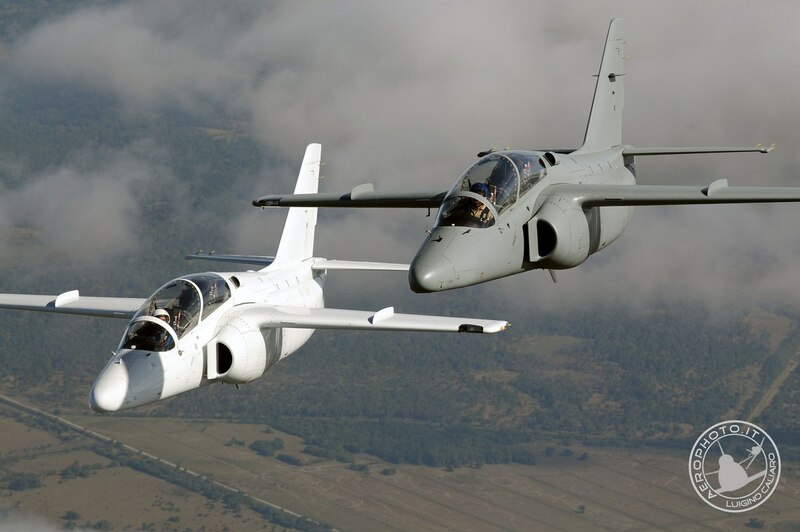 Today there are at least twelve operational SIAI S.211s registered in the United States, and around twenty five others in the rest of the world (out of roughly sixty produced). 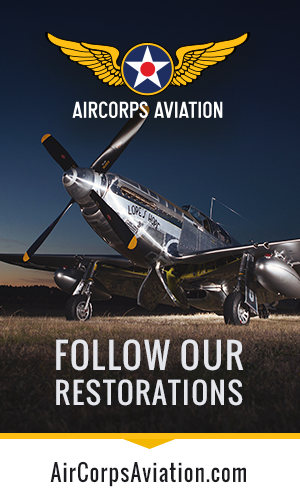 The aircraft, all sold through an Australian broker who acquired them surplus from the Republic of Singapore and Philippine Air Forces, have achieved notable success on the American market thanks to their performance and thrifty operation. 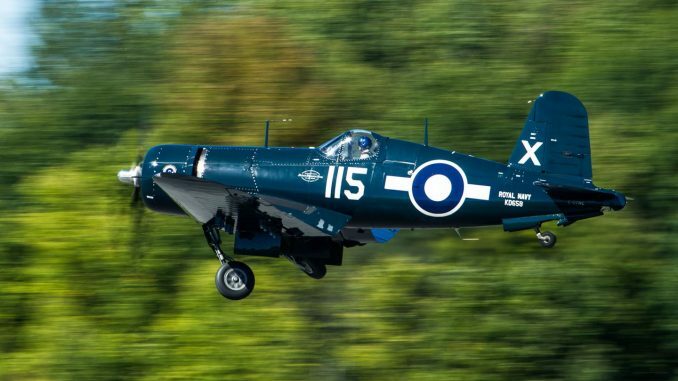 “It is a really good aircraft,” Doug Matthews continued. 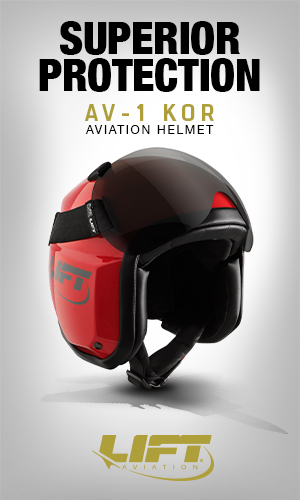 “It is fully aerobatic, easy to fly and above all, economical to operate. With fuel consumption of just under 70 gallons per hour and a speed of 330 knots at 28,000 feet it represents an excellent mode of transport, especially for rapid work-related trips.” By way of comparison, the popular Czech-designed Aero Vodochody L-39’s average fuel consumption rate is more than double that of the S.211. It isn’t by chance that Doug Matthews frequently uses one of his S.211s for business travel in connection with his aviation consultancy and commercial jet trading business. 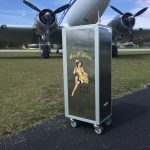 His satisfaction with this Italian jewel is so great that Matthews established the company S.211 Jet LLC around eighteen months ago in Titusville, Florida, aiming to become the reference point and broker for all North American-based S.211s. 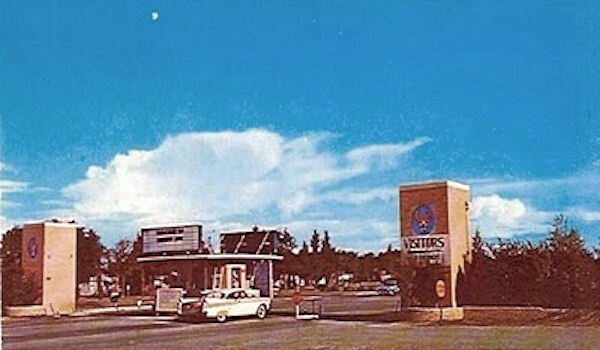 In the company’s home base of Titusville, Florida, we met Piercarlo Ciacchi, an old friend of mine formerly of the Frecce Tricolori, who moved to the USA to fly the F-104s operated by Starfighters Aerospace at Cape Canaveral. 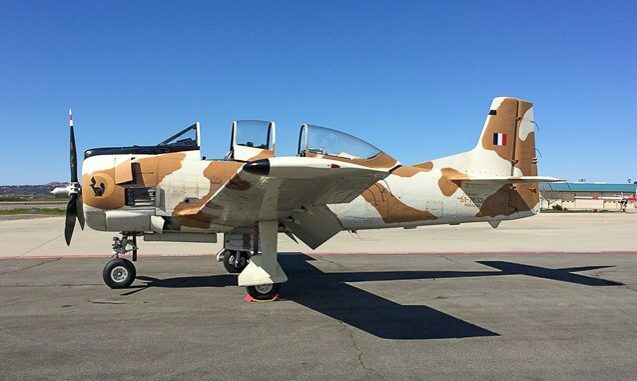 Ciacchi confirms Matthews’ positive opinion of the little Italian trainer, and we took advantage of the fact that there was probably no one better to offer a judgement about the comparative merits of the two Italian jet trainers built in the 1990s, the Aermacchi MB 339 and our subject, the SIAI S.211. 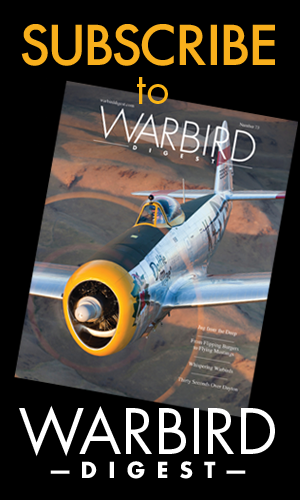 Ciacchi said that “the ‘339 is the ideal machine for military pilot training. 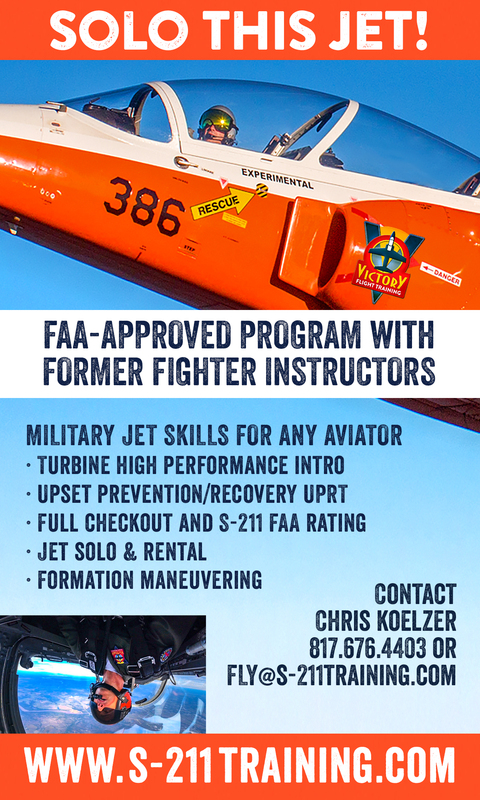 It is a much more ‘complete’ aircraft, in the sense that it has a very well-defined flight envelope, without critical areas, and is docile and above all forgives many of the mistakes that a student pilot can create while bringing the aircraft to the limits of its capacity. The 211, on the contrary, is an aircraft born with good intentions although, perhaps because it was the first aircraft of its type to be constructed by SIAI, it reflects a little lack of experience and development in comparison with the MB 339, which in practice represents an improved evolution of the already excellent MB 326. Comparing the two machines, the SIAI has less power than the ‘339 and has a slightly less predictable flight envelope. In flight it is slightly more unstable and more nervous, a virtue of its short span swept wing, and has a much more accentuated rate of roll, which while in the hands of an expert pilot can represent a winning solution, can provoke a little apprehension when encountered by a student. 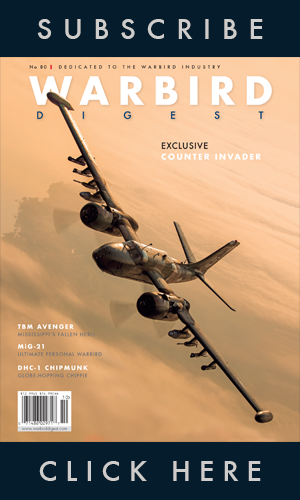 In general I consider it a good military training aircraft, although it is a little less pleasant than the MB 339. Nevertheless, for the requirements of the American civil market, where the aircraft will not be subjected to the significant stresses of military operations, the SIAI 211 is an absolute winner, thanks above all to the limited operating costs and to its simplicity.” Before taking his leave of us, Matthews affirmed that the prospects for the new company are decidedly interesting, especially if the potential support and training activity contracts with the American armed forces, using the SIAI as a target aircraft, can be brought to fruition. 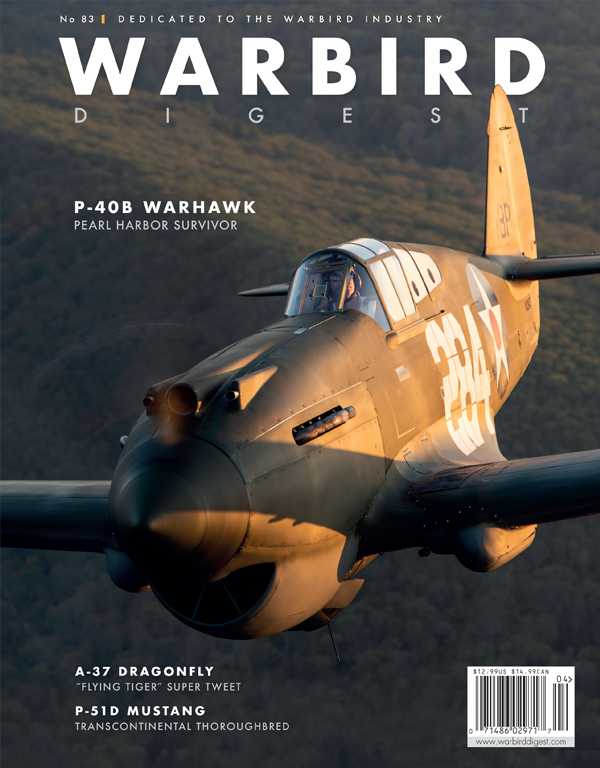 WarbirdsNews wishes to thank Luigino Caliari for his words and photographs, and of course Doug Matthews and Piercarlo Ciacchi for spending time with us for the article. Wonderful job and a very accurate and professional analysis of the S-211 formula. 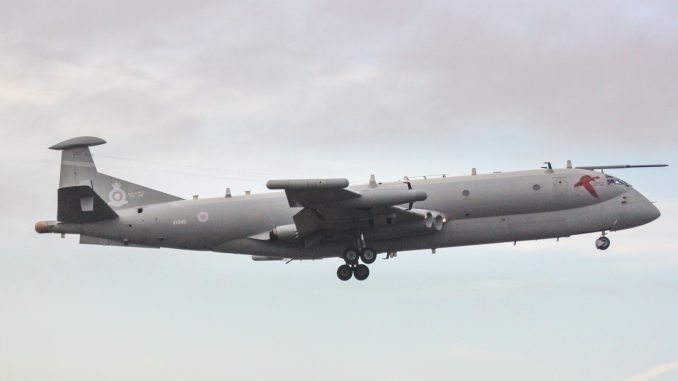 Unfortunately politics plays a strong role in fleet acquisition… Soon or later will overcome!